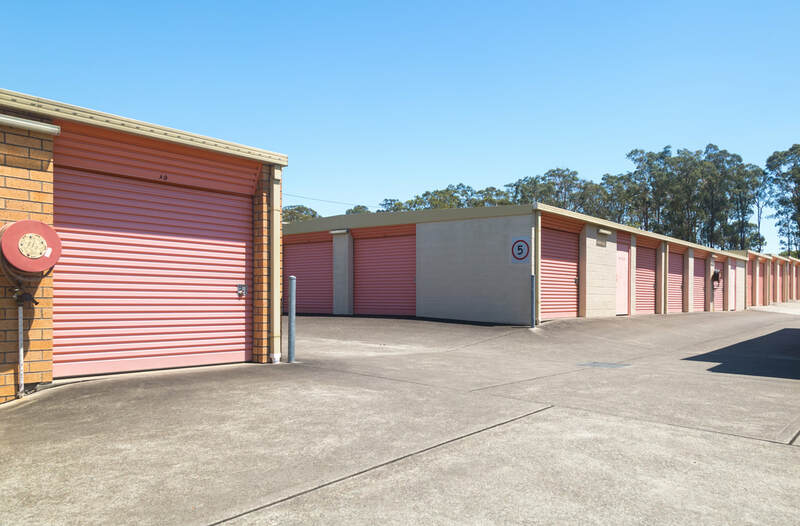 Mac's Mini Storage Taree is dedicated to providing excellent storage options at a reasonable price. ​We understand all storage needs are different. ​Contact us today for a no-obligation personalised quote.